PowerLight Pty Ltd was incorporated in 1984 by current Managing Director Stewart Vickery. Stewart initially established himself as an electrical contractor in 1980. Over three decades, PowerLight have developed into a company that specialises in complete, turnkey electrical installations on commercial projects. We pride ourselves on providing efficiency and value. With our small, but highly skilled team of up to 20 hand picked personnel, we have the capacity to implement projects up to $3 million in value. But we aren’t too big: we keep our overheads to a minimum and pass the resulting cost savings on to our clients. Over the years, PowerLight has expanded our offering in order to provide our clients with 'made to fit' solutions to their electrical needs. 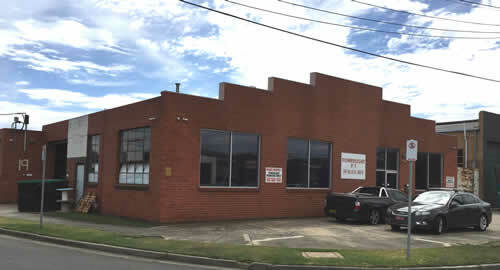 Working out of our 600m2 office and manufacturing facility in Moorabbin, where we have been for the last 15 years, we custom design and build switchboards and meter boards. We can provide you with a high quality result of just the right size - and cost - every time. PowerLight also offers ongoing service options to keep your entire system operating at peak performance.